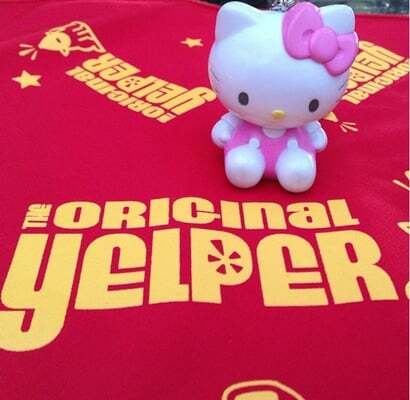 Home is where the heart is and Hello Kitty is in the heart! Sanrio and Pbteen have come together to bring us a home decor collection that will truly touch our hearts! It’s a new collection with over 20 pieces inspired by Hello Kitty’s iconic style! I am simply in love with the classic Hello Kitty design style in shades of blush, ivory, champagne gold and light gray. The supercute bedding includes a percale Metallic Sheet Set and washed denim pearl embellished Beaded Pillow. 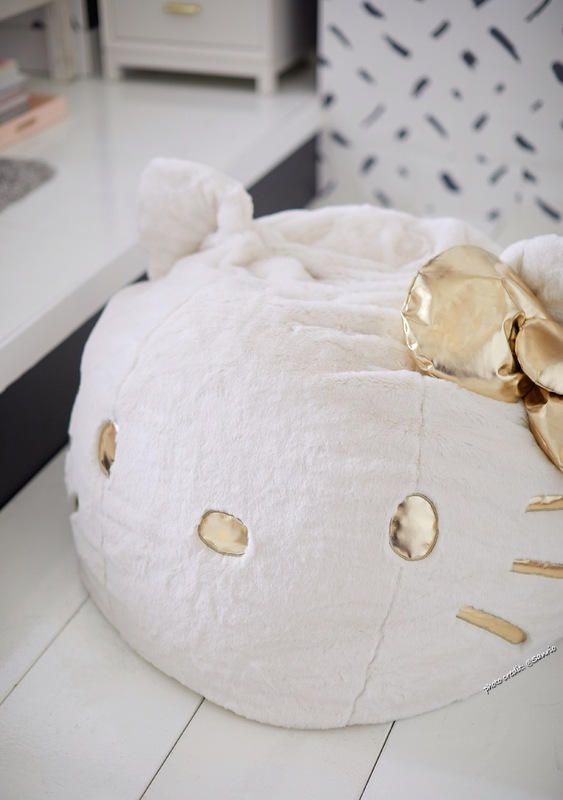 To match the lovely bedroom set there is cute Hello Kitty Faux Fur Bean Bag, Hello Kitty Metallic Shower Curtain and plush ivory Curved Bath mat. One of my favorite pieces is the Hello Kitty Table Lamp. 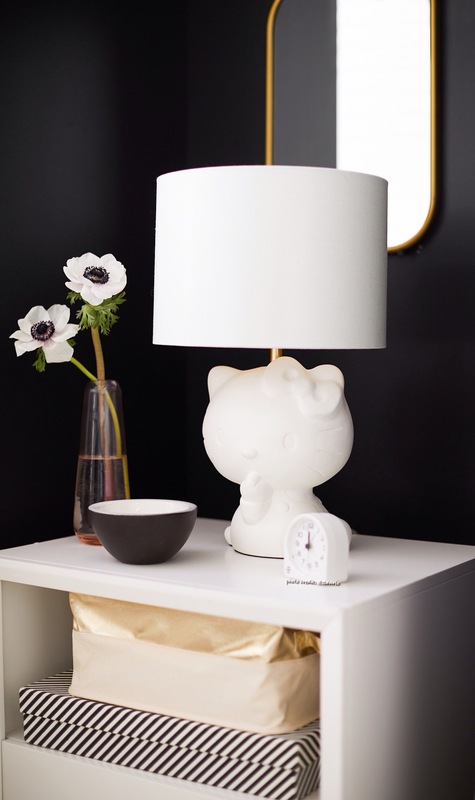 Hello Kitty is sure to light up our days with this lamp that is in the shape of our favorite kitty! 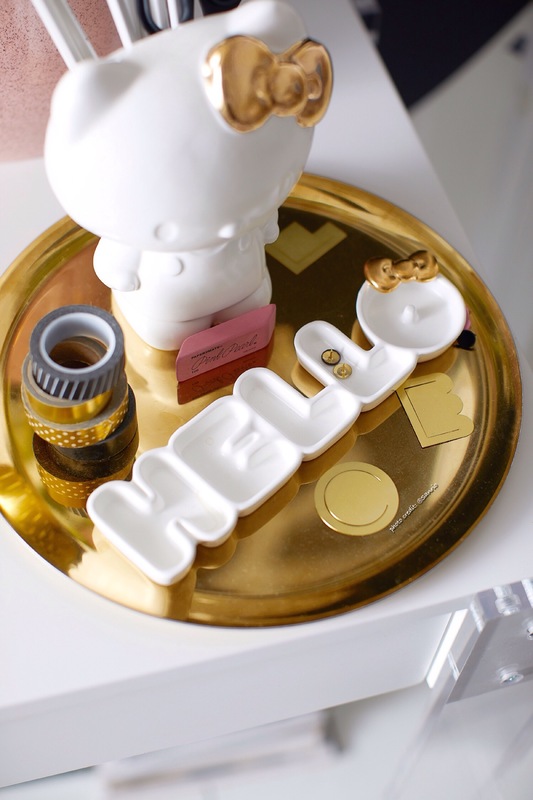 The cuteness doesn’t end there though because there’s even a Hello Kitty pencil/brush holder and Hello Kitty “Hello” Tray to hold cute things! 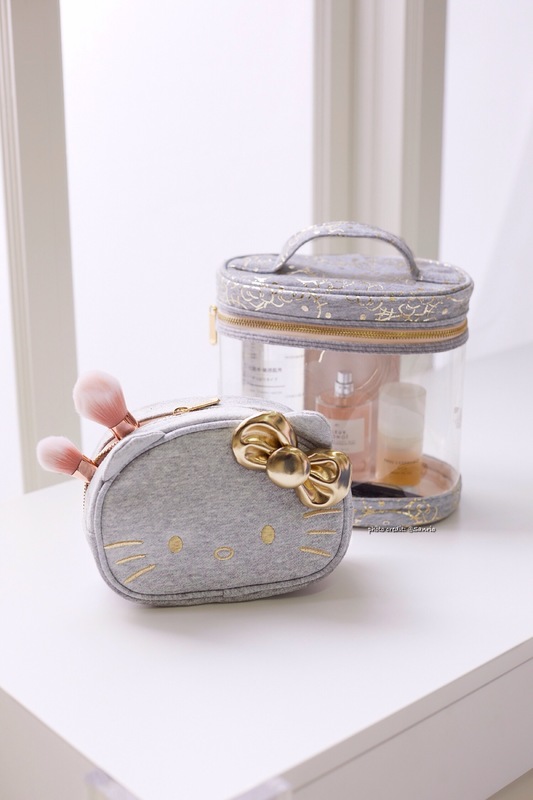 Supercute style on the go can be found with Hello Kitty x Pbteen backpacks, lunch bags, pencil cases and nesting pouches. Hello Tocaya Organica at The Point!